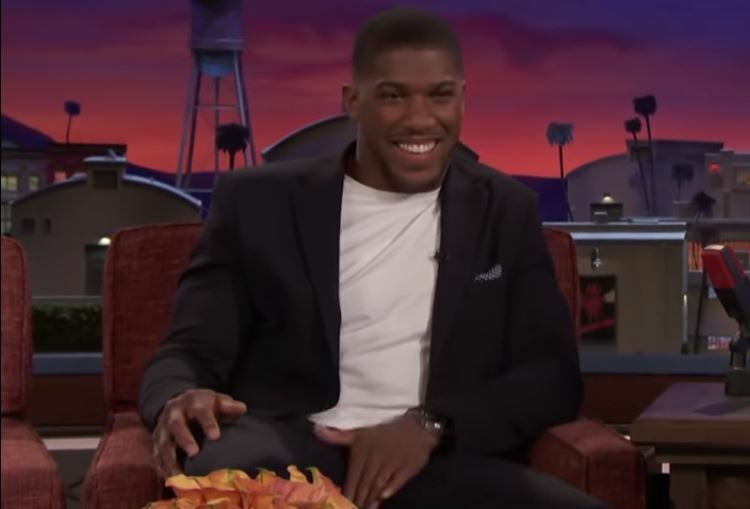 Anthony Joshua made a lot of headlines this week following an interview on ESPN that showed the heavyweight champion speaking about various subjects including possible fights with Deontay Wilder and Anthony Joshua. Earlier this year Joshua had been involved in very public negotiations for a fight with Deontay Wilder to identify one undisputed heavyweight champion in boxing in terms of unifying the recognized four world title belts. At the time Joshua received an offer of 50 million dollars to take on Wilder which his promoter Eddie Hearn said they asked for a contract for which they never received. Ultimately while negotiations broke down between Wilder and Joshua, the Fury and Wilder fight got made in the mean time and now look set to have a rematch in the new year. That said, anything can happen in boxing so expect the unexpected and don’t be at all surprised if we see Joshua vs Wilder next year.